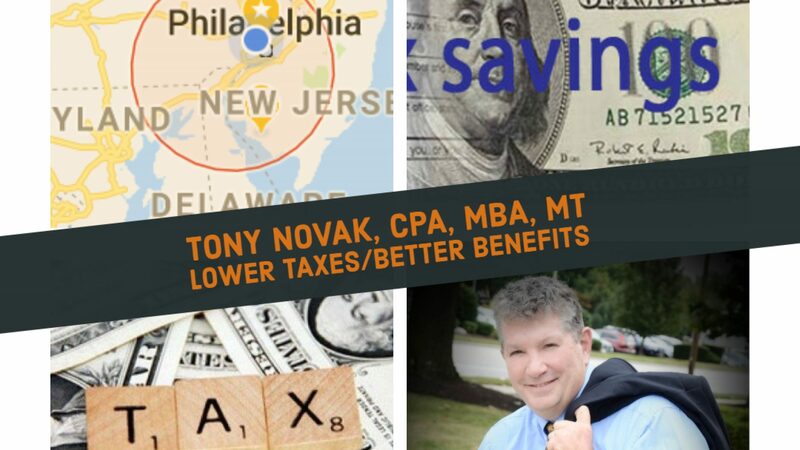 Twenty years ago I taught a CPE course in my 2nd floor office in suburban Narberth PA called “Current events in compensation and benefits planning”. It was approved for CPE credit by the PA Bar Association, the PACPA and the PA Insurance Department It was surprisingly popular and the 12 chairs in the conference room were usually filled. Then when I moved to a virtual office environment, the course was abandoned. (Back then the term “webinar” had not yet been invented). The format of the course was simple. I picked one to three things from the current news and linked them back to a legal principle, court case or other real authority to help put the news into perspective. I presented the short bit, the group discussed each one then we moved on. Now I’m thinking of starting it again in a online video format. There should be plenty of material for the next several months. It won’t be approved for CPE, at least not yet. But I’ll get it started and see what happens.